Avery Jenkins, a University of Oregon graduate, made Eugene his home for the past seven years. He took a slice out of his busy worldwide touring schedule to chat with 1859. 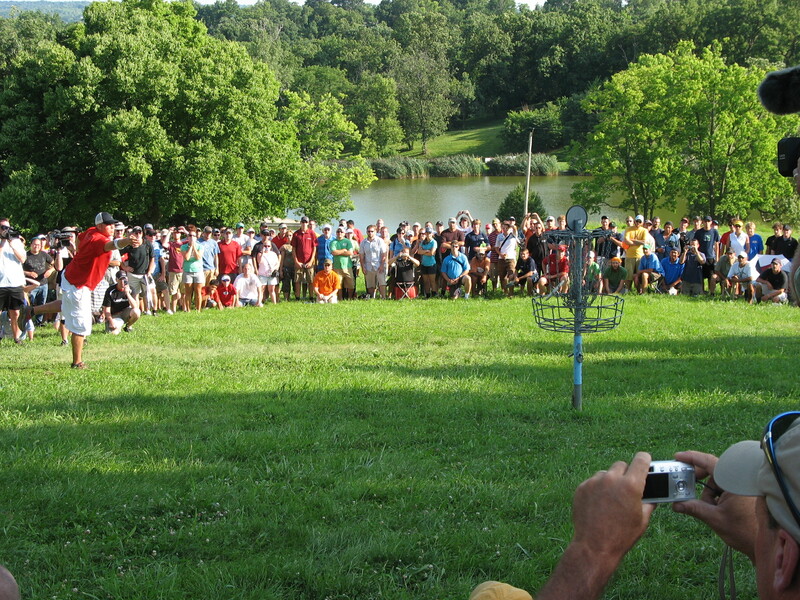 Tell us about the rocket ship that is Disc Golf. The sport is growing by leaps and bounds. In my experience, the more people play, the more they love it. I have friends who are cops, lawyers and business people from all walks of life. 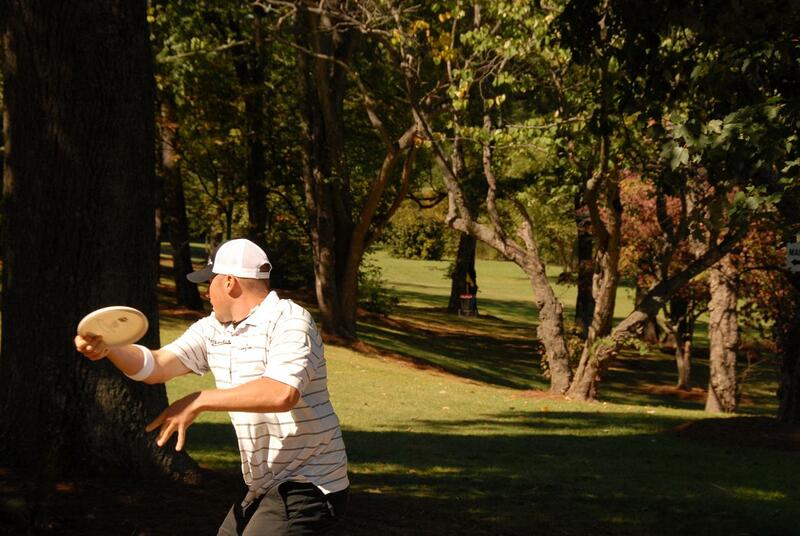 Many could afford to go to the finest golf courses, but they choose to throw discs. That says something. How many discs are in your arsenal? Just kidding, I have 5,000. I collect all kinds of discs—rare, historical, you name it. This is an individual sport, but there must be a team behind you with the Jenkins moniker as the First Family of Disc Golf. My parents were early adopters in the ’80s. I started playing at age 7. My mom and younger sister are three-time world champs. My dad has won several national events. I’ve won one world championship and quite a few internationals. Nate Doss, my best friend and three-time world champion, is also dating my sister. The three of us tour together often, and are each other’s support system and biggest competition—in the healthiest possible way. 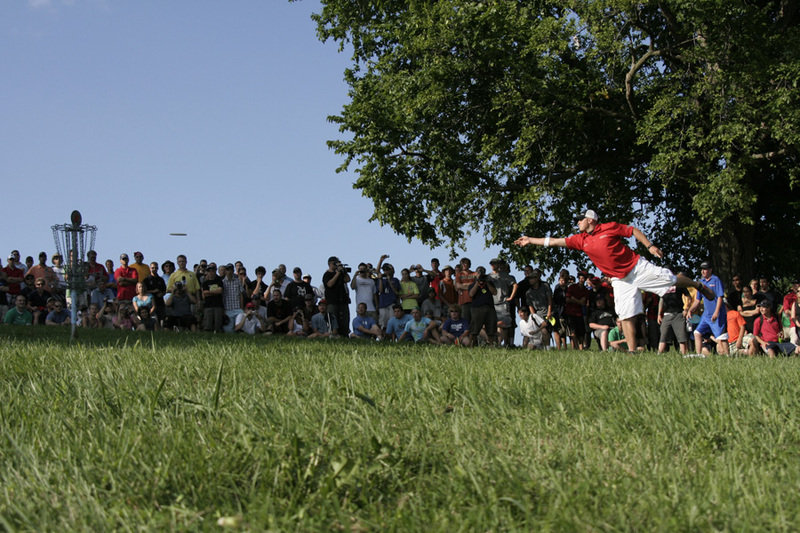 Many disc golfers tout the sustainability of the sport. Yes, it is a low-impact activity. There may be some trimming of the fairways, but courses are generally on natural terrain, often in parks, with no need for irrigation and chemical fertilizers. Plus, many people who are drawn to disc golf have a greater sense of well-being for the world, which sparks sustainable course maintenance and future development.